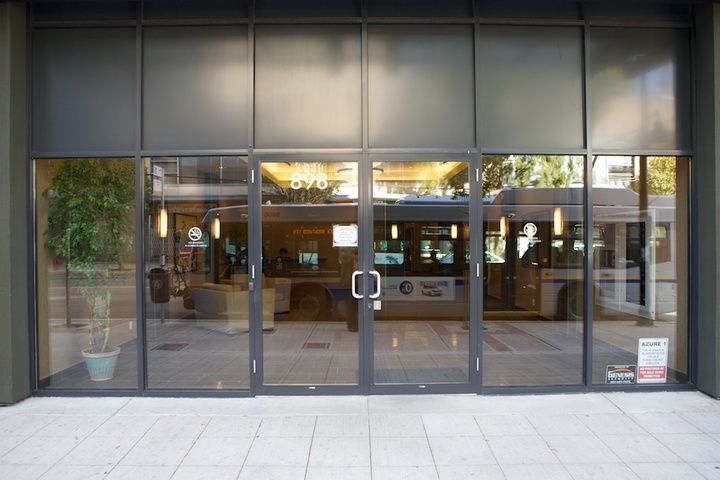 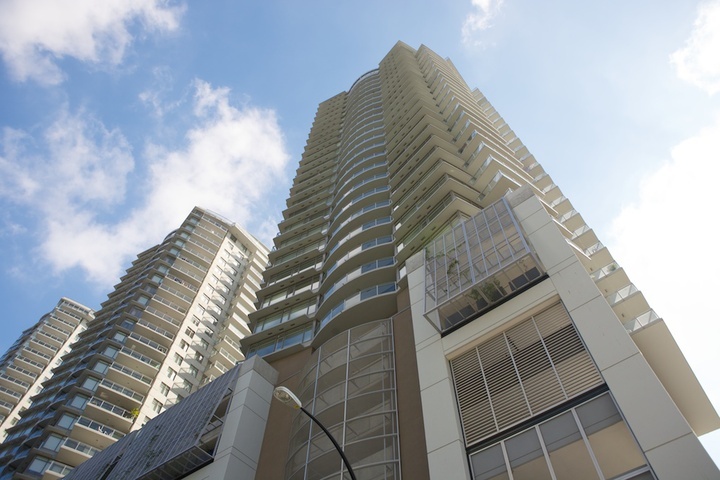 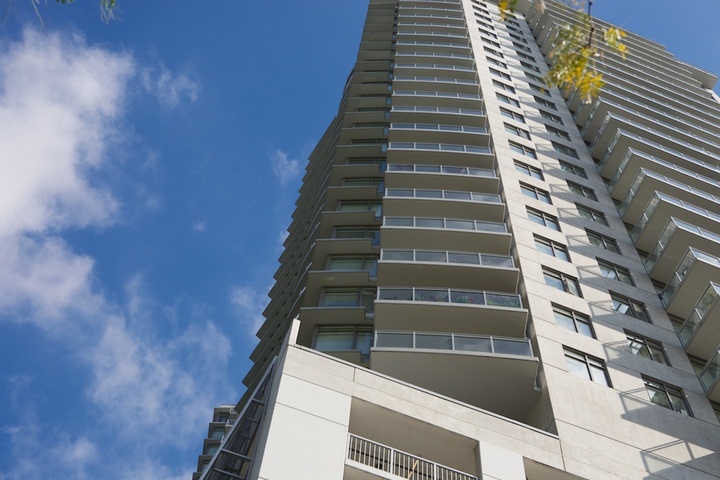 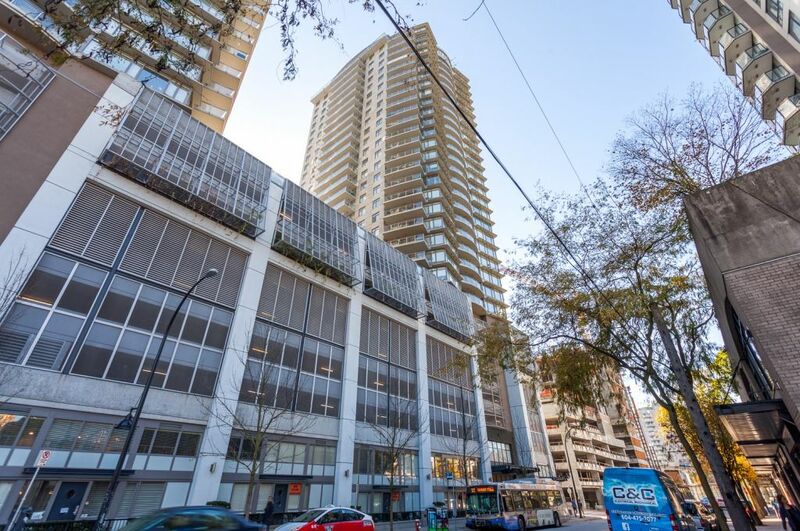 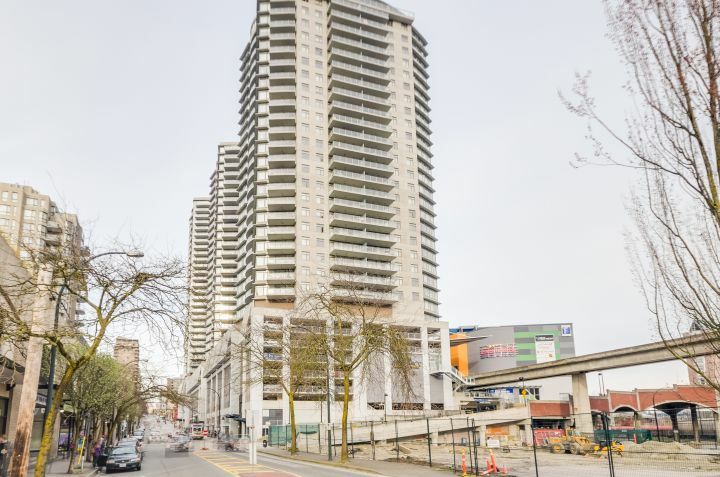 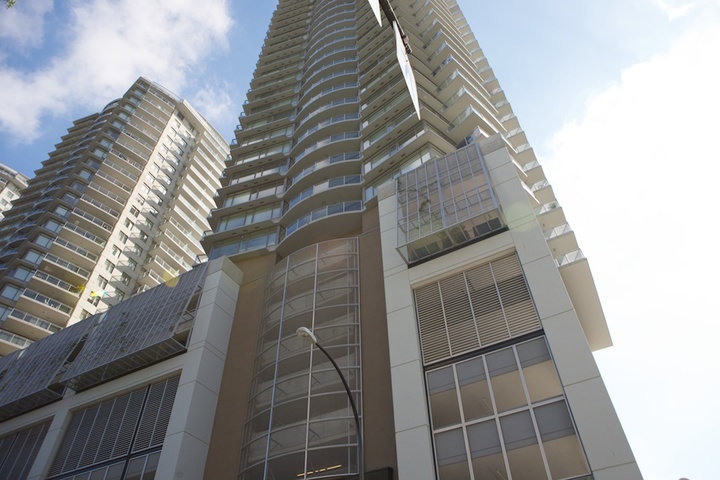 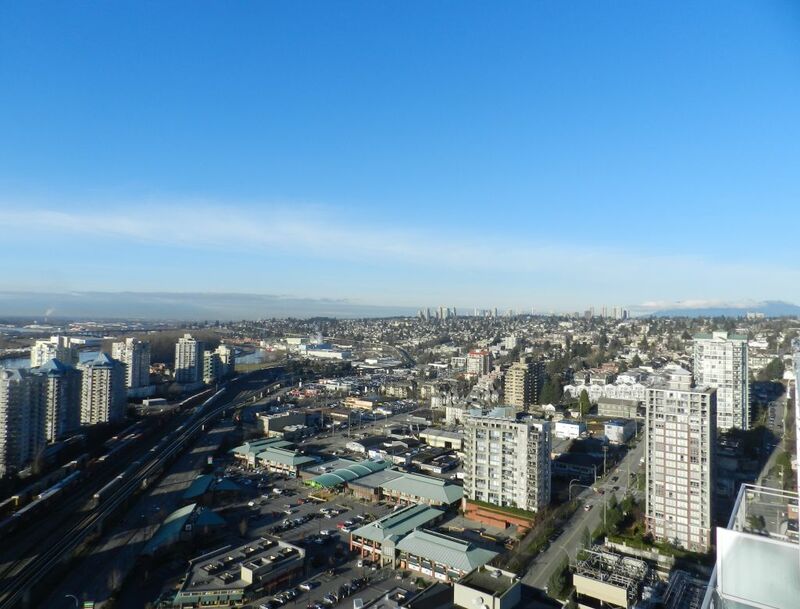 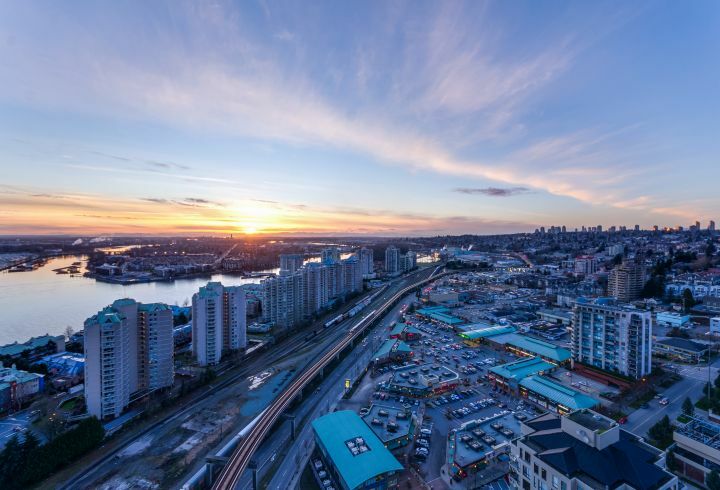 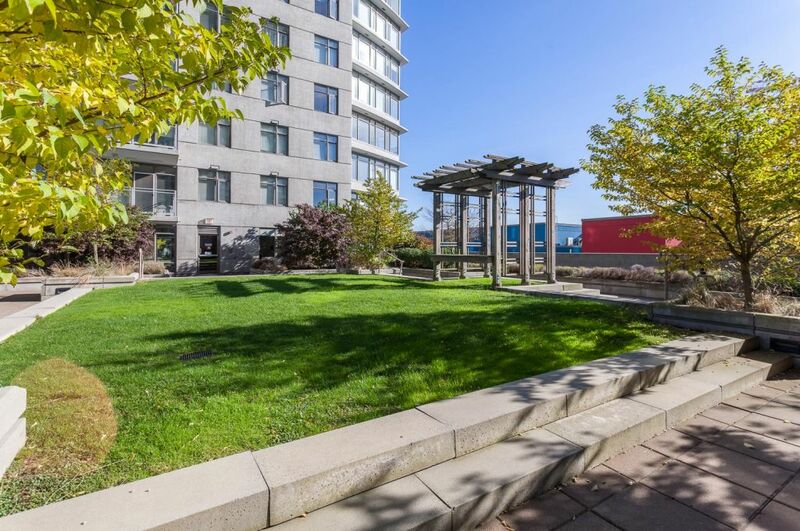 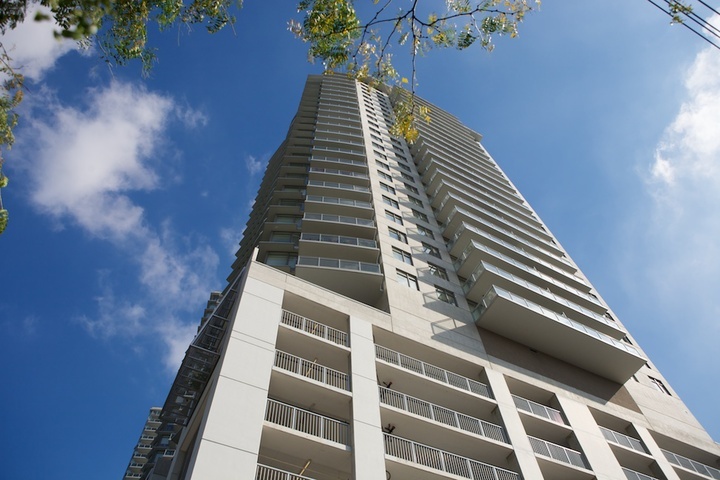 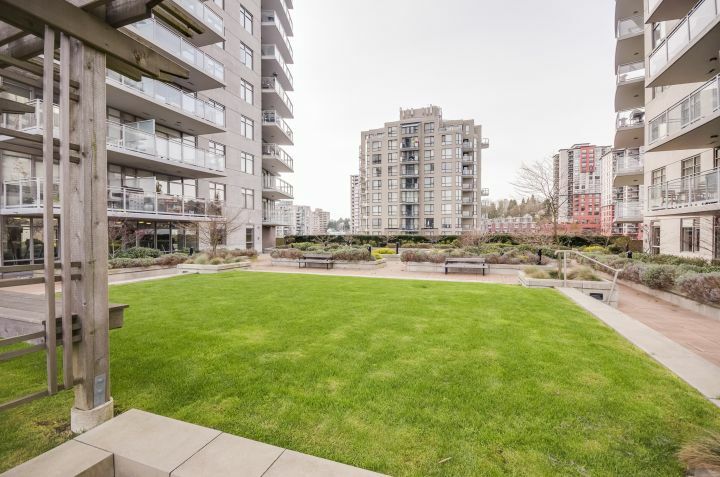 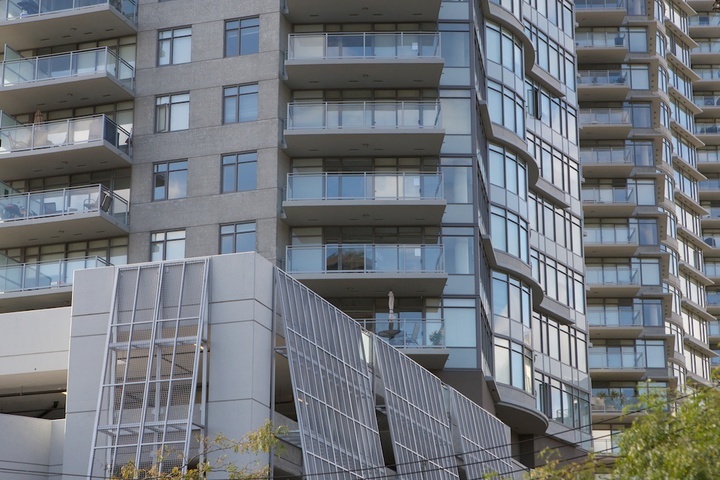 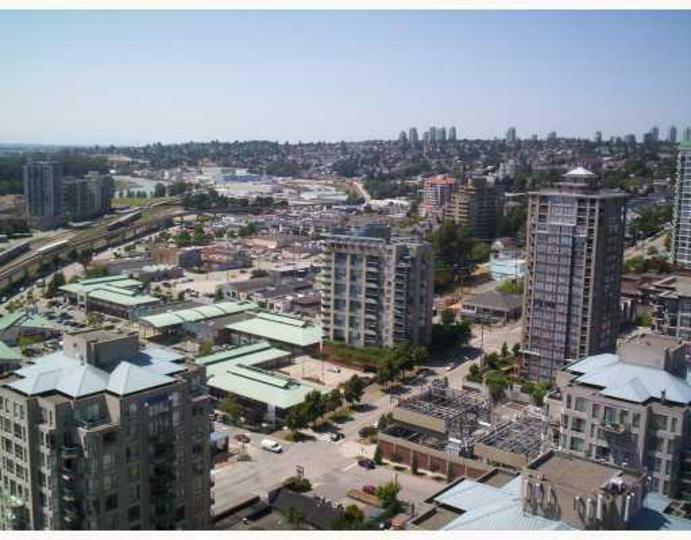 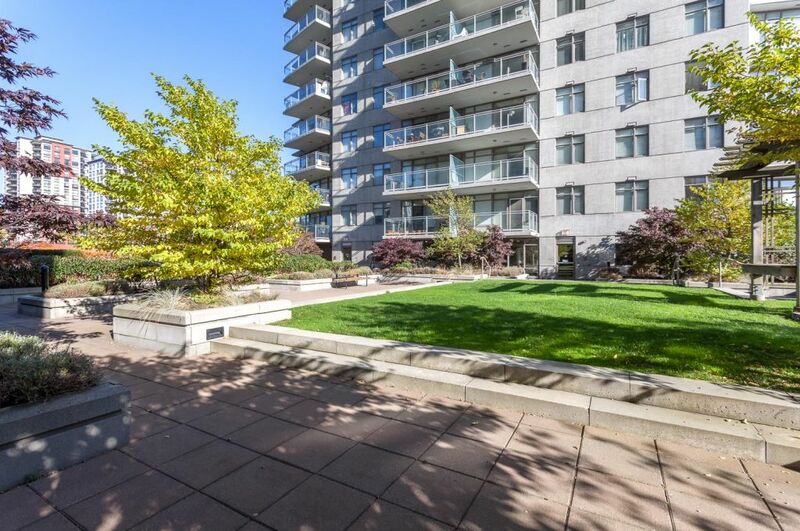 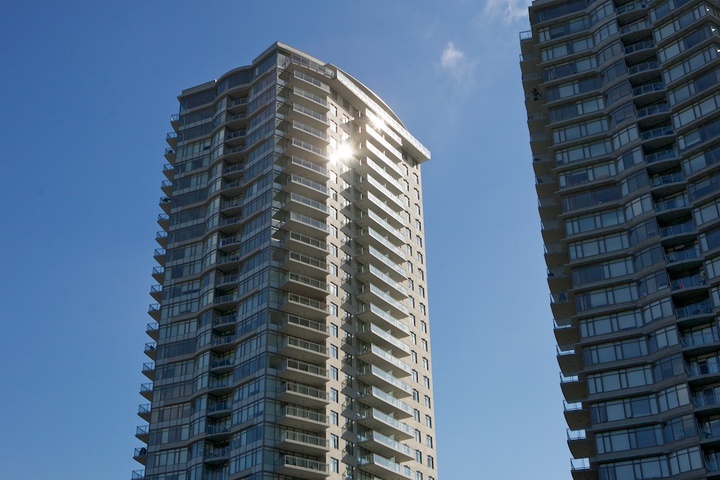 Stunning concrete highrise in a central location with direct access to shopping, skytrain, transit and restaurants. 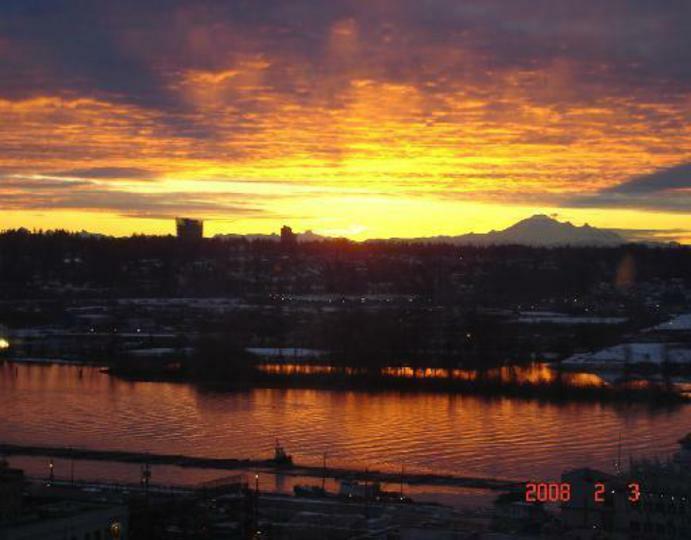 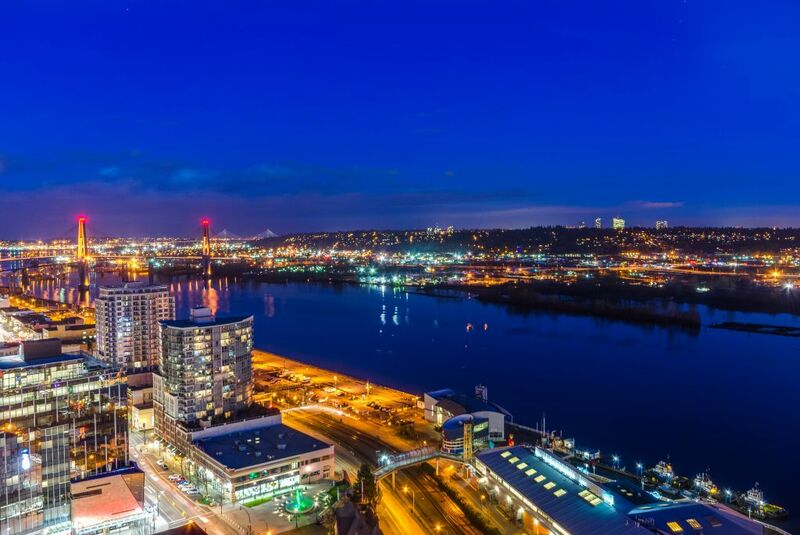 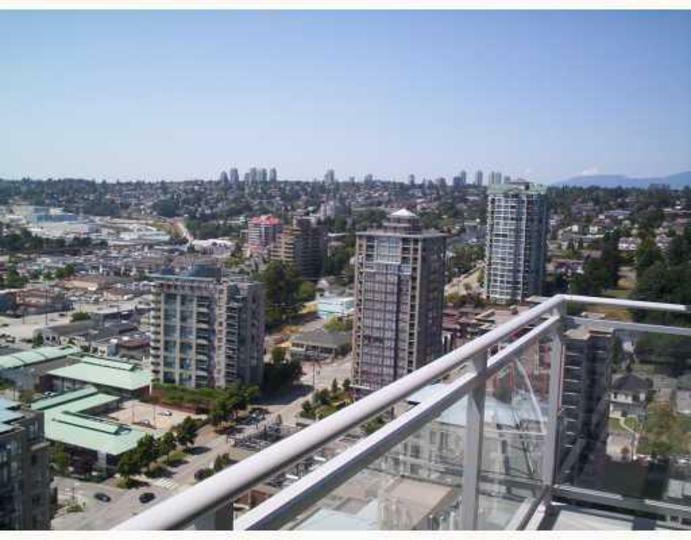 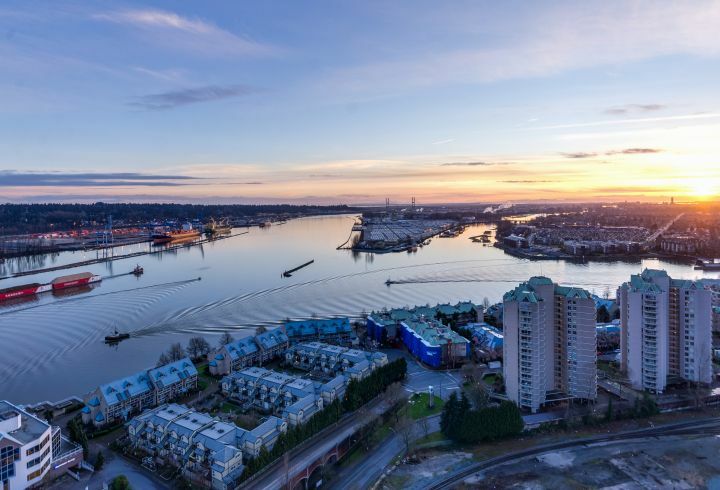 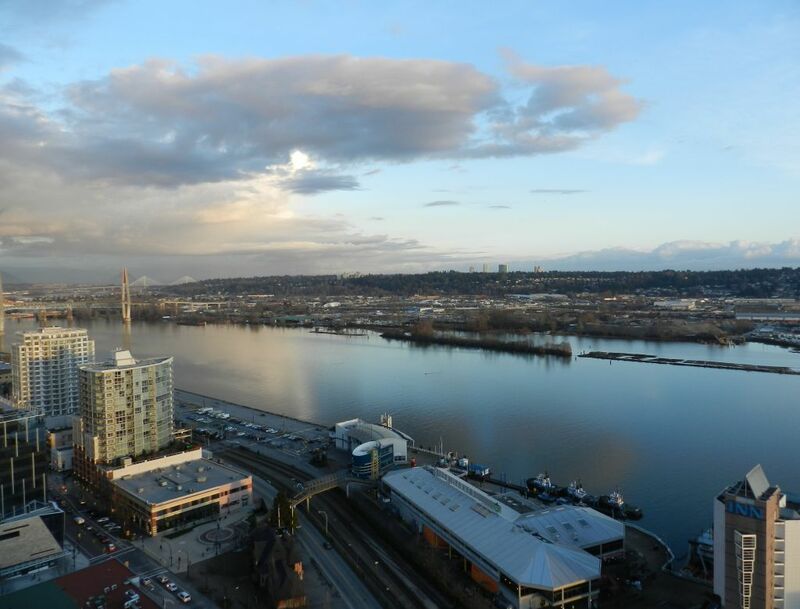 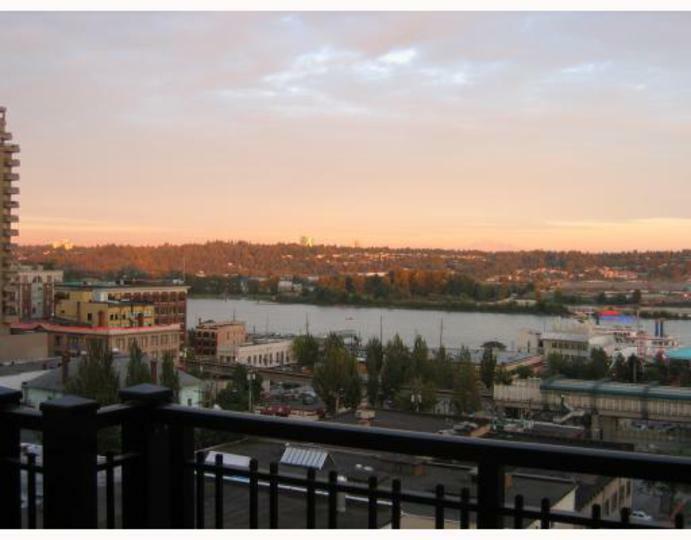 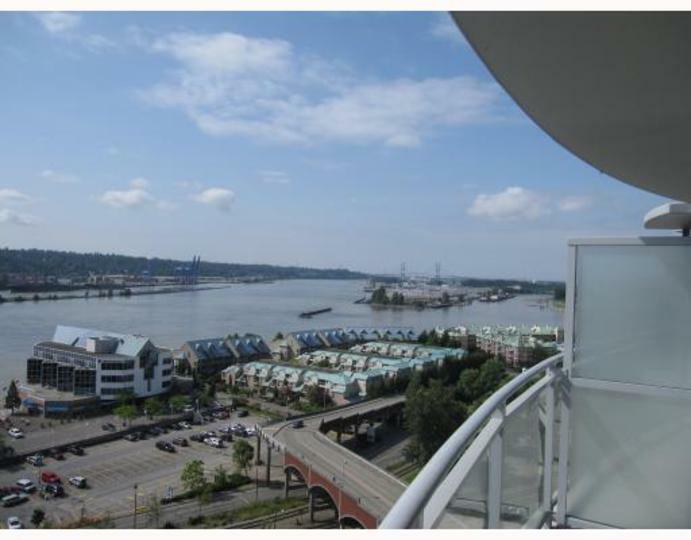 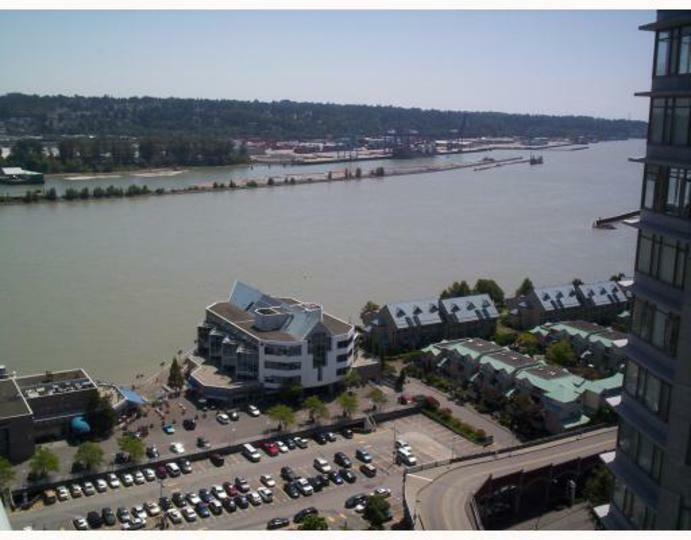 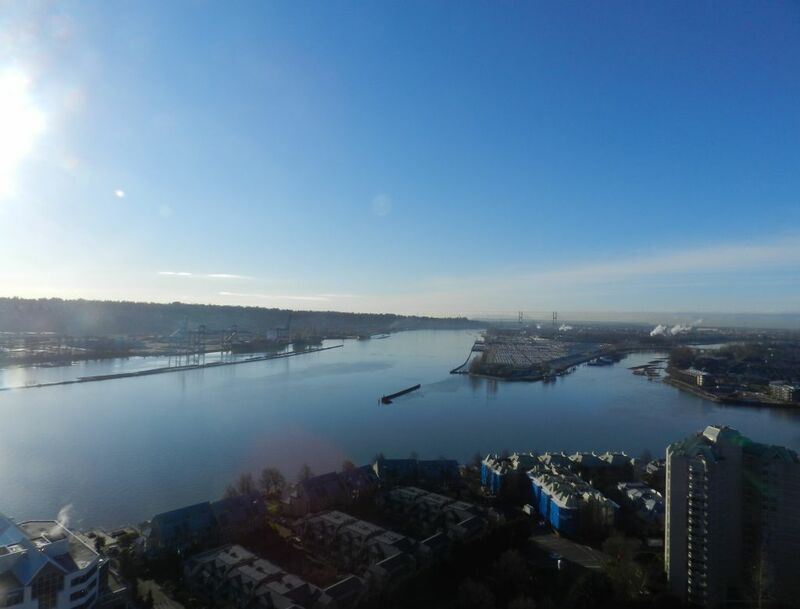 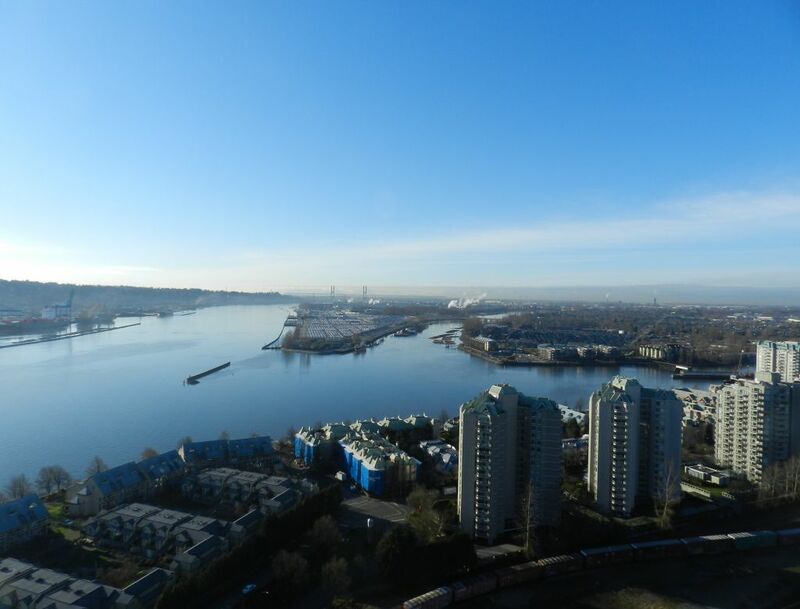 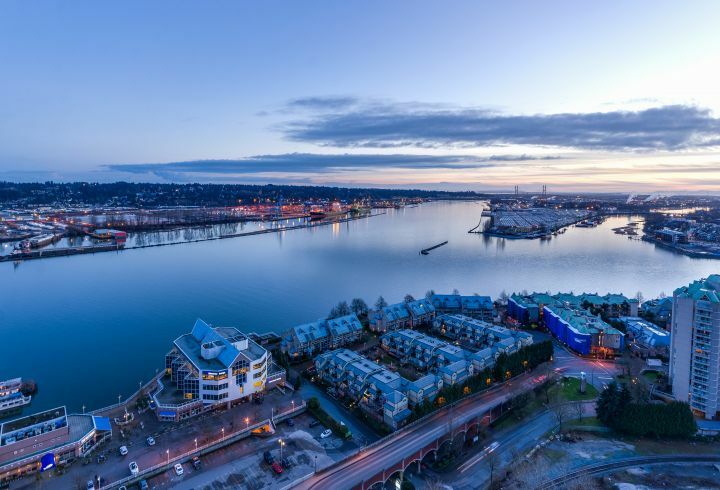 Most units will have a view of the Fraser River, Mount Baker or City Views. 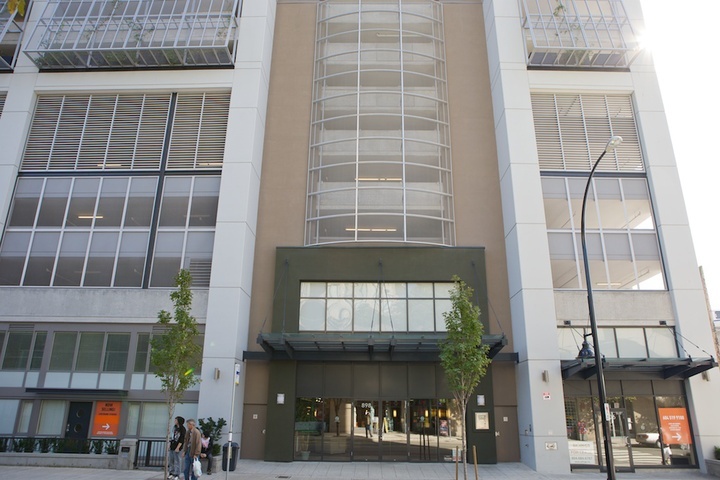 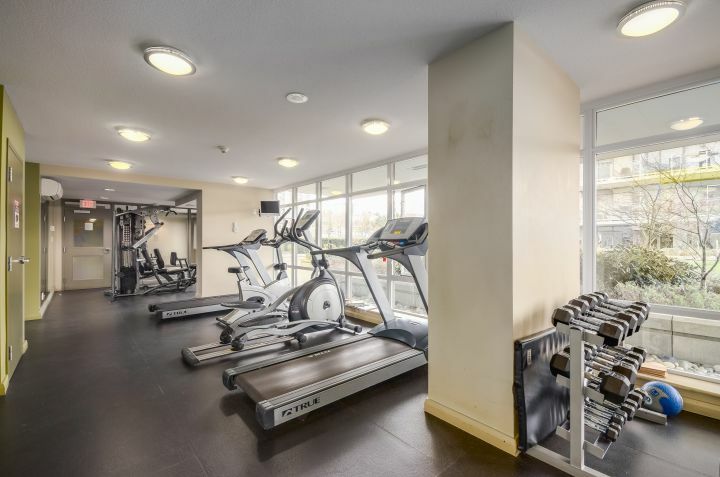 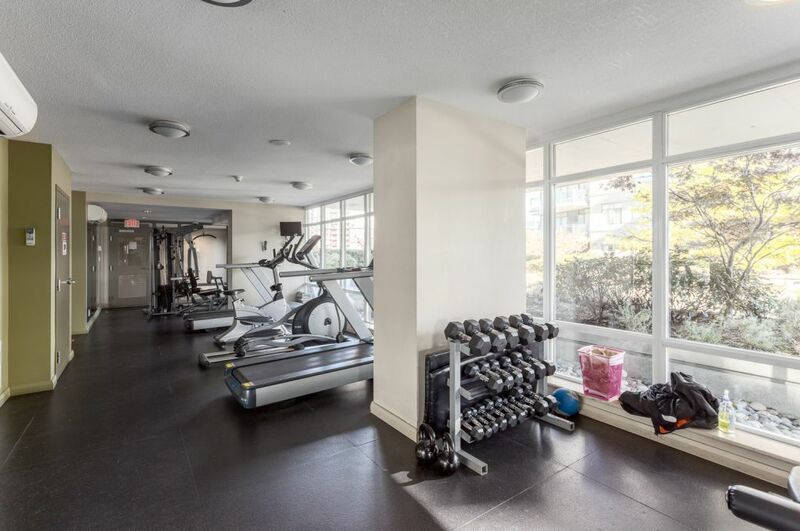 This building features a gym, steam room & bike room plus bonus live-in caretaker. 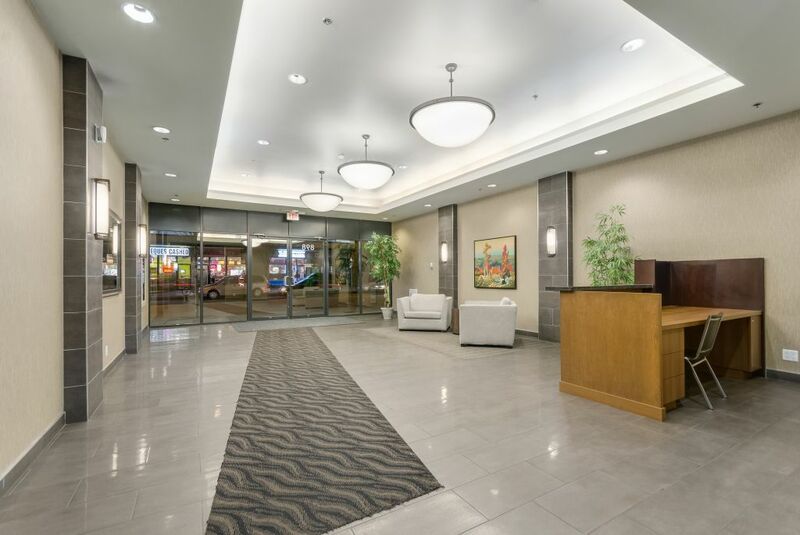 The units feature over-height ceilings, gourmet kitchen with woodgrain cabinets, granite countertops, stainless steel appliances and custom designed mouldings and baseboards throughout. 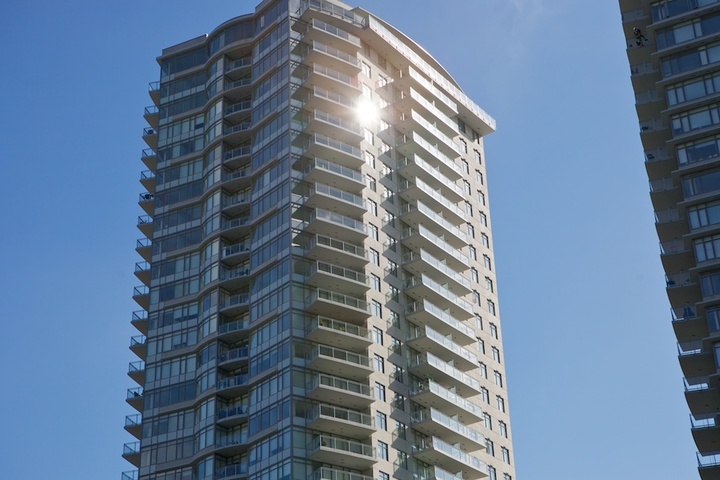 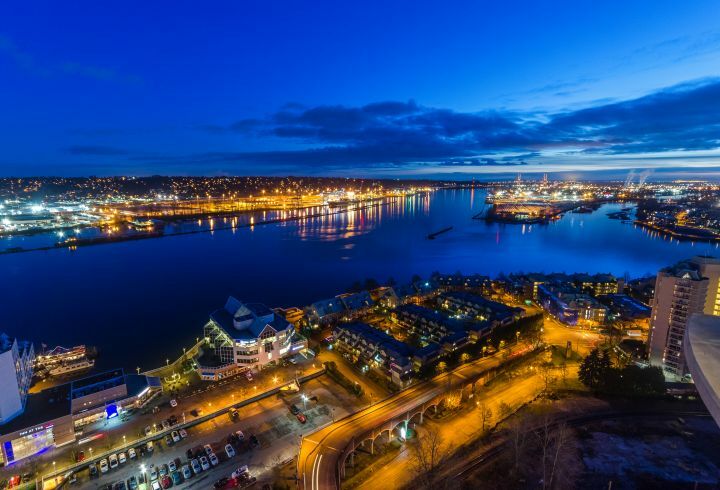 Stunning views captured though the floor to ceiling windows and open concept layout. 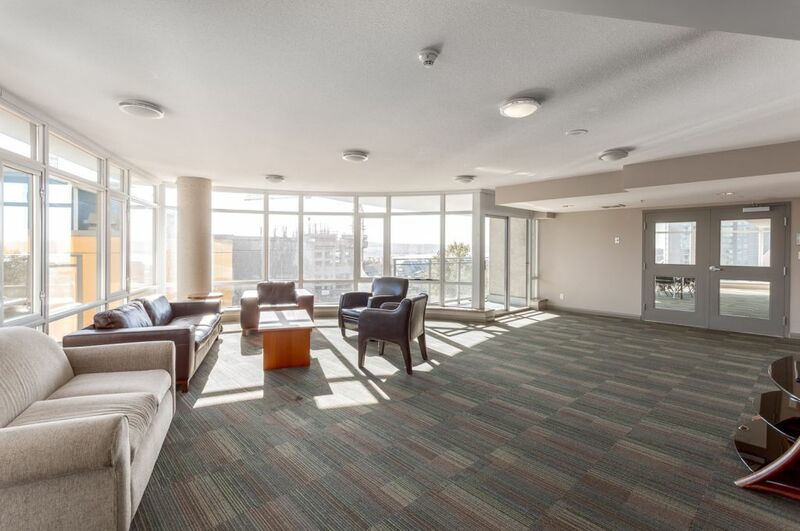 Engineered hardwood in the living room and dining room, imported porcelain floor and wall tiles in the bathrooms. 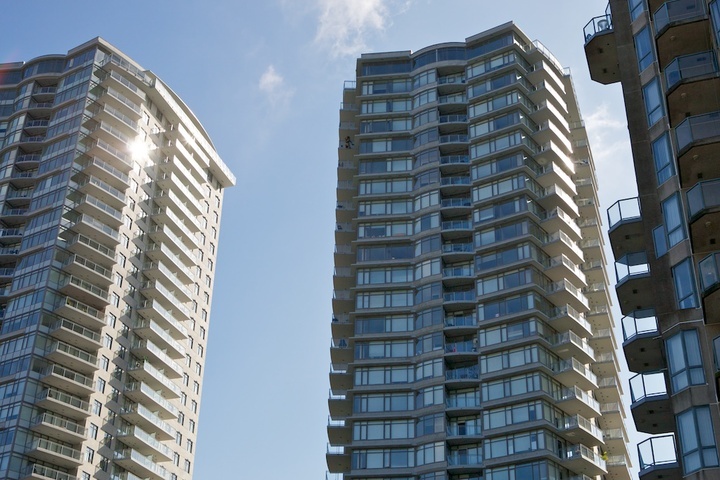 Latest in-home multi-media fibre optics communications at your fingertips. 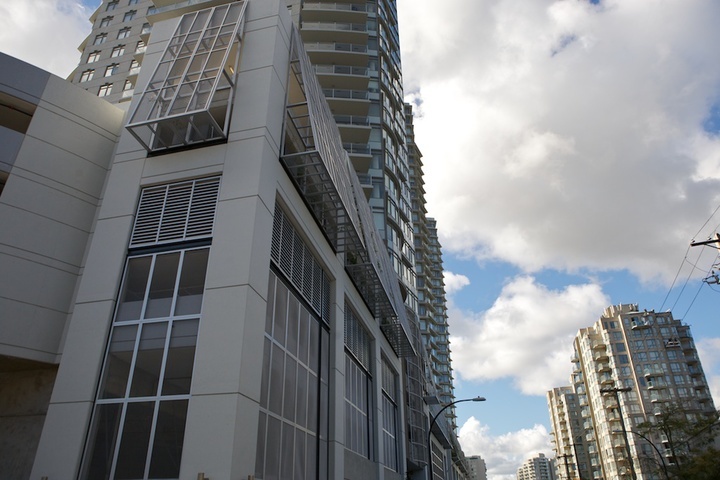 BONUS: "Azure" tower is integrated with the Skytrain station and 180,000 sq ft shopping mall - one secure elevator ride to coffee shops, restaurants, movie theatres & pubs. 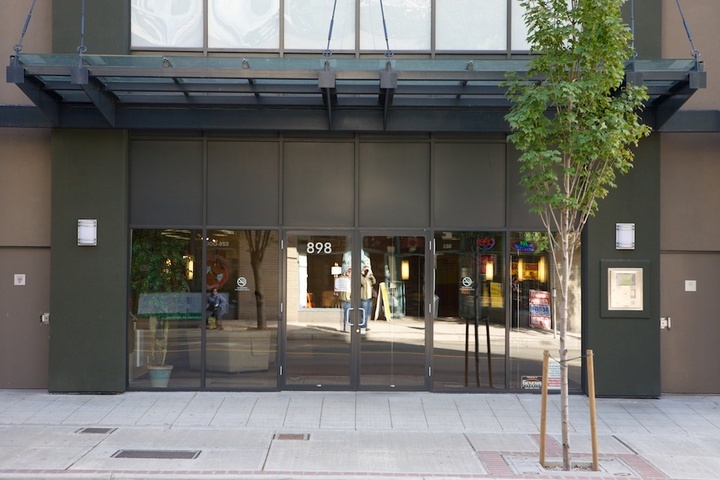 2 Pets (size restriction) and rentals are allowed. 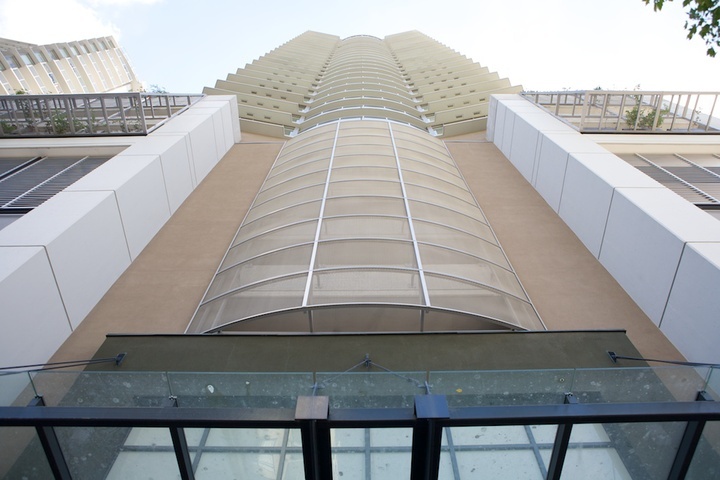 Please refer to current bylaws as they are subject to change.